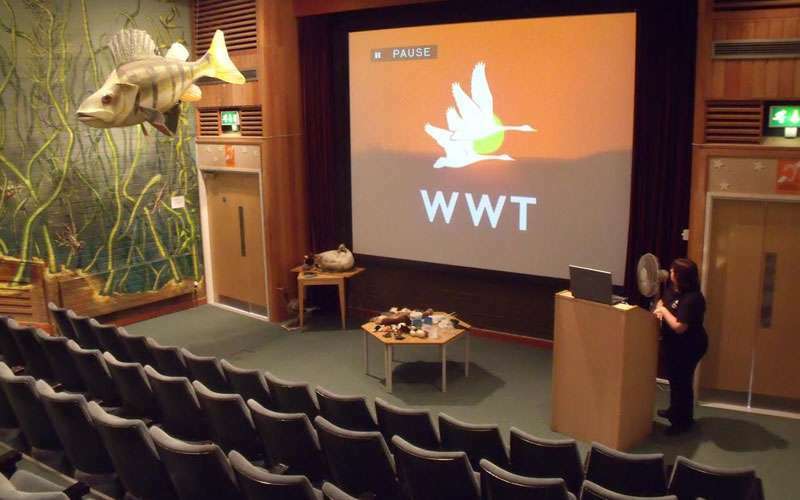 Mustard Presentations are a professional audio-visual supplier, offering high-quality AV solutions to businesses, organisations and educational institutes around the Stratford-upon-Avon area. If your business regularly holds important events, or you have a one-off event that needs to stand out from the crowd to impress potential clients, then using state of the art audio-visual solutions will ensure you do just that. No matter how large or small your business, Mustard Presentations can provide everything you need. Not only can we manage your event or install equipment in your office, we are a one-stop supplier for all your AV requirements. We offer professional services including creative event solutions, set design and build, event management, AV hire and equipment sales, room integrations and audio-visual installations, alongside ongoing AV maintenance and support. Our huge range of cutting edge technology means that we can assist you in either planning an important event, or we can take away the pressure and manage the event ourselves. Whether you need lighting, staging, PA systems, creative table centres or projector hire, we will ensure your event runs professionally and smoothly. 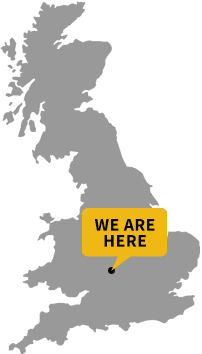 Mustard Presentations supplies schools, universities, businesses and organisations in the Stratford area and our team work 24 hours a day, 7 days a week to ensure that you have all the support you need. Our experienced team can give you their expertise in any event, whether you’re planning an important conference or you need in-house AV integrations and installations. Do You Need Event Management or AV Maintenance and Support? Mustard Presentations work closely with clients to discuss all your requirements and will provide the most cost-efficient AV solutions. We always give the best advice we can to customers when you have an important event to plan. Create an event that stands out from the crowd and make it an unforgettable experience for you and your clients. We will ensure your event is not only a cut above the rest, but our professional team will be on hand to assist you in any way we can. All our products are high-quality brands and are serviced regularly, ensuring that there are no technical issues at your event. Whether you need PA hire and microphones, or creative lighting, set design and build, we have all the technical AV equipment and professional services to guarantee the success of your event. Mustard Presentations is proud of our customer-centric support for AV solutions throughout the Stratford area. We serve many clients who come back to us time and time again, knowing that they can 100% rely on Mustard Presentations for a high-quality service. It doesn’t matter how small or large your event is, we can help. If you need room integrations such as conference systems or digital signage, then you can have full confidence in our equipment and installations team. If you need projectors, touchscreens or wall mounted TV’s installed, then we can provide your exact requirements at a competitive cost. We are very fortunate to have a highly experienced team who know exactly what they are doing, providing professional services 7 days a week all year round. Our knowledgeable team will guarantee that your event runs smoothly, reducing pressure or stress on you and your business, making sure that your event is highly successful. Our professional services and state of the art audio-visual technology provides cost-effective solutions for your business, organisation or school. If you have an upcoming event or a requirement for cutting edge audio-visual technology, then give us a call today. We will happily discuss all your requirements to give you the best AV solutions for your budget.